Here is something we have always wanted to sell. 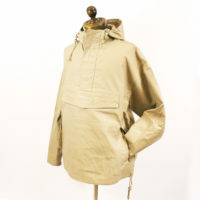 It is an overhead smock like the ones everybody would wear skiing and riding their scooters in the 60’s as well as the ‘Where Eagles Dare’ and ‘Heroes of Telemark’ crowd. 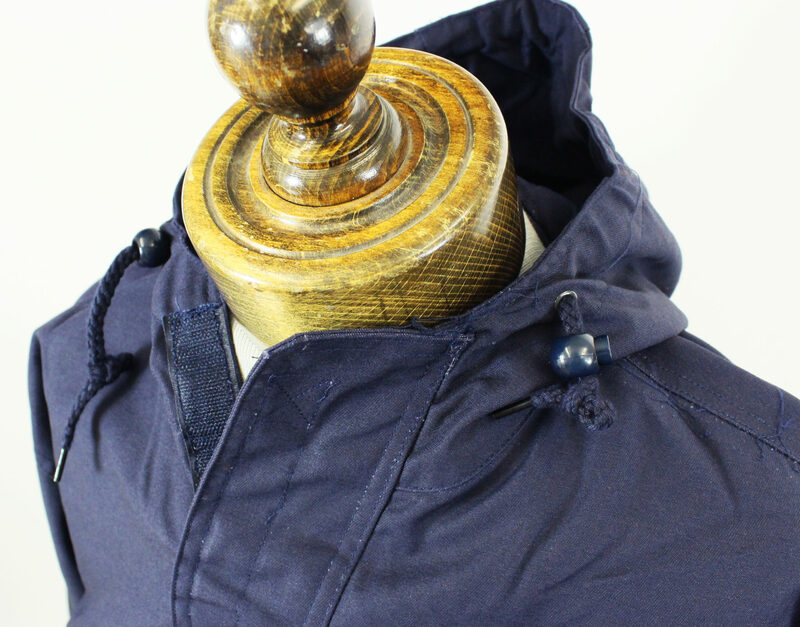 Mid weight Poly/Cotton drill with toggles around hood and waistband. Velcro opening at front above large map pocket and around cuffs. Side pockets are actually connected inside as a hand warmer area. Short in the body and we think perfect for that less formal trip into town or running around on the scoot. Also available in beige. This is not waterproof. Superb garment and service. JTG really helpful and phoned me back immediately after the order advising to take a size down which in my case, which was spot on. Ordered Friday afternoon and received Saturday morning! 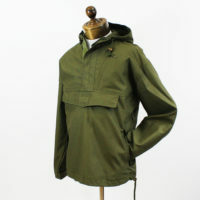 Jacket brilliant and looks really nice, whether on my Vespa or not. Cheers. wore my scooter smock for the first time yesterday, very happy with it and looks good on the Lammy. Thanks JTG. Always a pleasure. Thanks for taking the time to write. 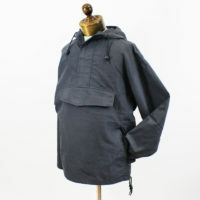 Extremely impressed, with both the Scoot Smock and the speed of delivery. Ordered it online on the Wednesday night, and it arrived the next morning! Good work, chaps! 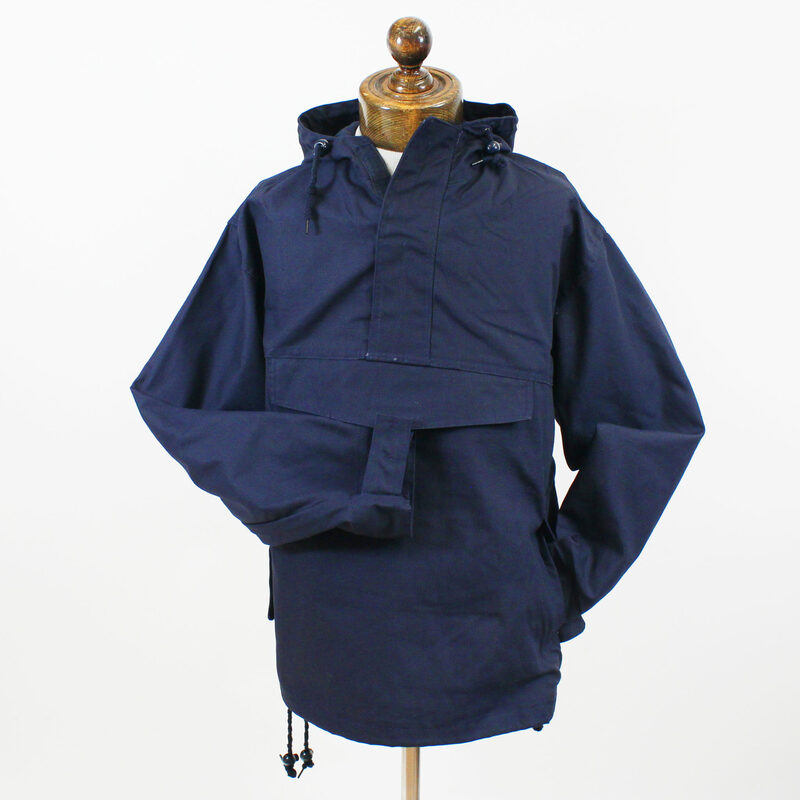 The smock is large fitting, so maybe get a size smaller than you are used to. Bought this for trips on the scooter. Looks great with Northern Soul badge sewn on the sleeve. 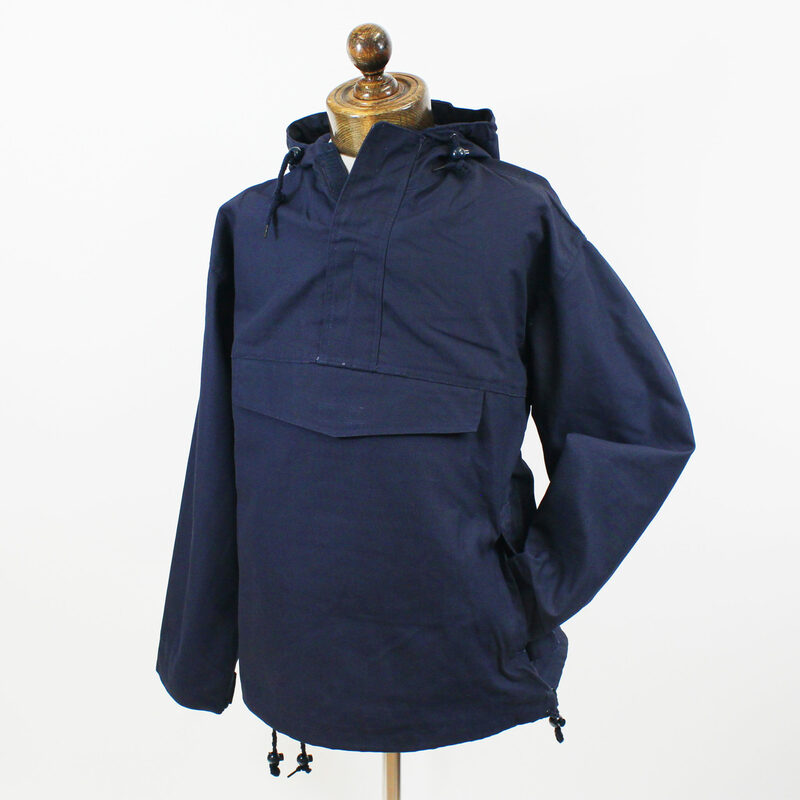 Excellent quality, and a great dark navy blue colour. Very 60s, just love it! Ordered mine last monday arrived in Dublin friday morning it is perfect just what i was after the lads at JTG advised me well top notch service. Comes up quite big so exchanged a large for medium. Thanks JTG for changing and posting back so quickly. Fit is now perfect and looks great in Navy. A quality item and excellent service from the JTG staff, many thanks.